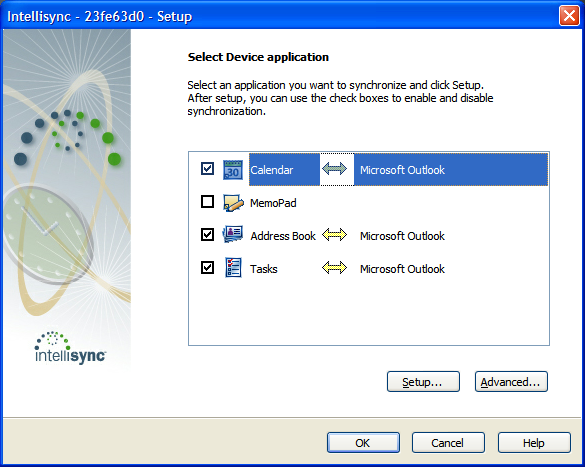 I have already updated to the latest Desktop Software and upgraded my OS (see the BB upgrade post). 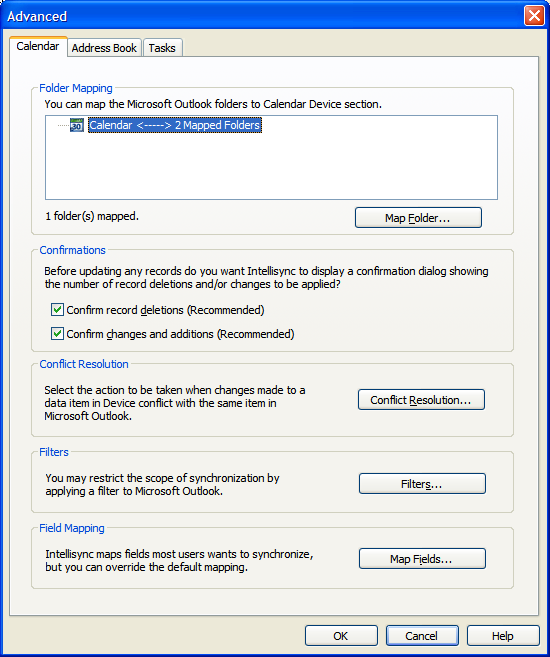 I am now interested in syncing my 5 internet folders from Google and my work Outlook calendar. 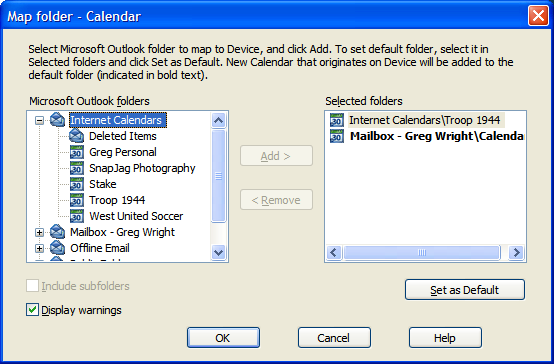 I have already added my Internet Calendars (how to add ICALs in Outlook is not described here) and are registered in my Outlook account. No Responses to "Multiple Calendars on Blackberry 8100"
Is there a way to get his calendar onto my bb?